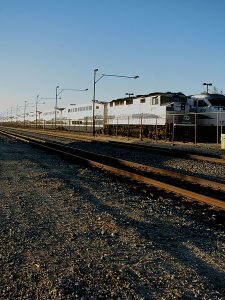 Most people think taking the train is safer than driving, but statistics show an alarming number of train accidents and train fatalities each year. With over 5,000 train accidents in 2018 so far, California is one of the leading states for train accidents nationwide. 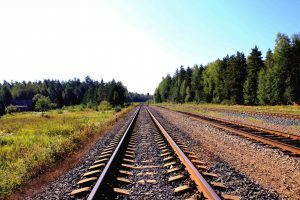 If you are ever involved in a train accident, It is important to know what to do (and what not to do) so that you can ensure the best odds of obtaining the maximum recovery possible for your injuries. If you or a loved one has been injured in a train accident, call the experienced train accident lawyers at Willoughby Brod today to learn how we can help fight for your rights and get you the compensation you deserve. 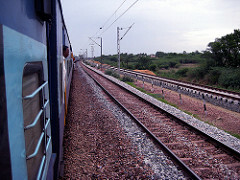 The first thing you will want to do if you have been injured in a train accident is seek medical help. If you are involved in an accident on or with a passenger train, chances are someone has already called an ambulance. If you are not sure whether medical help is on its way, call an ambulance immediately. In early March, a Caltrain struck an individual crossing the tracks. 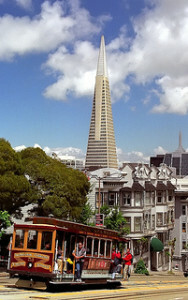 The incident occurred just before 8 a.m., south of 22nd Street in San Francisco. The train carried 500 passengers and no one else was injured. 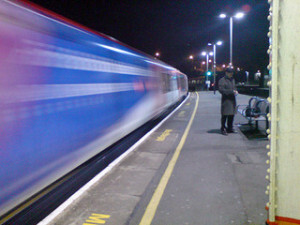 After the fatal incident, trains were stopped in both directions and there were significant delays. It is unknown so far why the individual was on the tracks, and there are reports that the individual was trespassing. 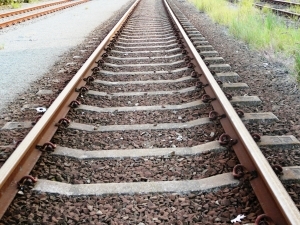 While this incident may not lead to legal action, many other train accidents do when they are caused by an operator or railroad company’s negligence. If you were injured in train accident or lost a loved one, do not hesitate to contact a San Francisco train accident lawyer at Brod Law Firm. 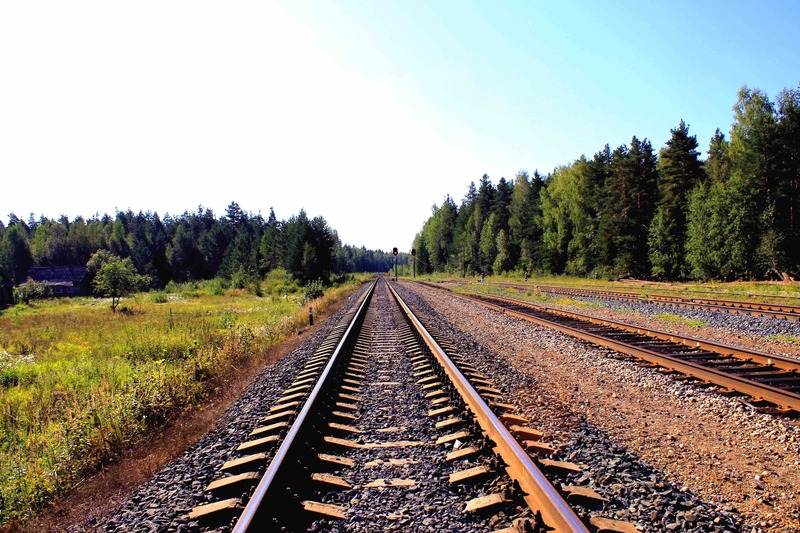 An experienced attorney can advise you on your rights and legal options after a train accident. At The Brod Law Firm, we support efforts to make a variety of transportation options available to our Northern California community. 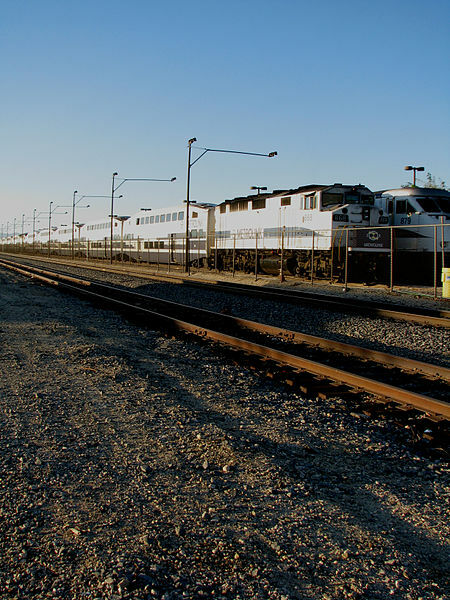 Commuter trains and light-rail vehicles are critical to life at work and life at play for thousands of Californians. Transit systems not only need to be available to make our region run effectively and efficiently, they need to be safe. It is inevitable that tracks will meet roads and these crossings are among the most dangerous areas for mass transit systems. As a San Francisco light-rail accident lawyer, Attorney Brod helps people injured in crashes between trains and automobiles. 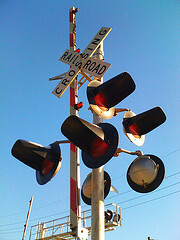 Our team investigates, determines fault, and seeks compensation on behalf of those injured in railroad crossing accidents. Whether the accident was caused by a careless driver, a negligent train operator, the profit-driven San Francisco Municipal Railway (“Muni”) organization, or another entity/individual, we can help. A crash between a light-rail vehicle and a truck left five people injured and snarled traffic as many people returned to their normal work lives on Monday morning. According to CBS SF, the crash occurred in the Bayview District near the intersection of Third Street and Egbert Avenue around 9:15 AM. A Muni spokesman told CBS that the collision occurred when a truck made a left turn and crossed in front of the train. Four passengers and the Muni operator were treated for knee and/or neck injuries, none of which were deemed life-threatening. Light-rail lines were temporarily stopped at Third Street and Armstrong Avenue and bus shuttles were used to take riders around the scene of the crash while it was cleared. 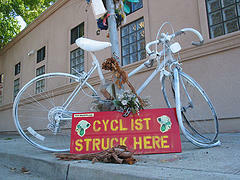 On Tuesday, we discussed non-passenger accidents involving San Francisco’s Municipal Railway (“Muni”). After that article posted, in a bizarre and tragic twist of fate, multiple accidents occurred in our region including several different transit providers. The thought and hearts of our Oakland train accident lawyer and our entire legal team go out to the individuals and families affected by these tragedies. Given Tuesday’s events, we wanted to touch on the issue of train accidents and train fatalities once more and take a broader look at accidents involving railroad vehicles. The Oakland Tribune reports that Tuesday evening’s commute saw collisions involving every major public transit agency in our region, including two deadly accidents. Officials say it is unclear what exactly led to the four separate collisions. In particular, in the first three incidents, the article suggests that it is unclear why the parties involved were present on the tracks.